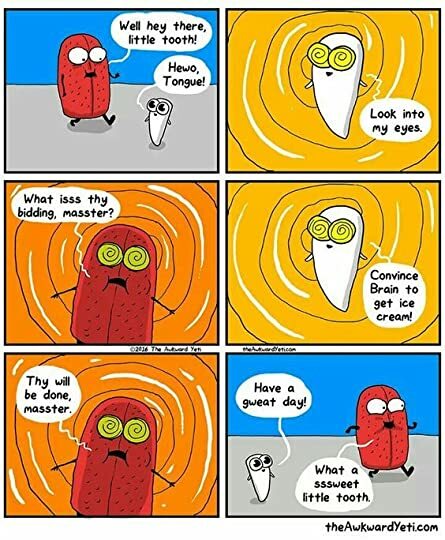 Heart and Brain: An Awkward Yeti Collection illustrates the relationship between the sensible Brain and its emotionally driven counterpart, the Heart. 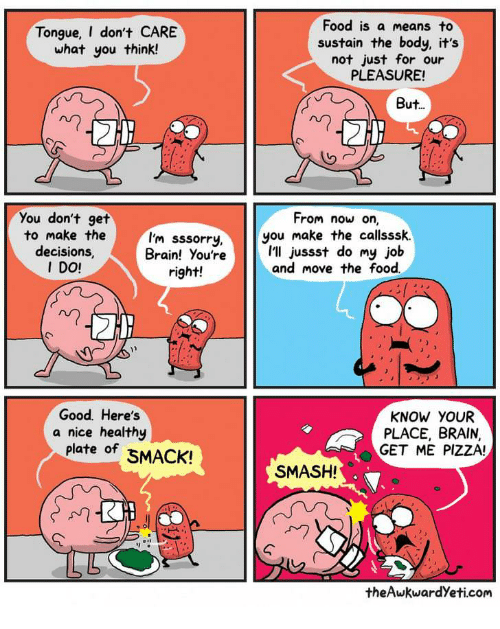 Boasting more than one million pageviews per month, TheAwkwardYeti.com has become a webcomic staple since its creation in 2012.... Heart and Brain: An Awkward Yeti Collection illustrates the relationship between the sensible Brain and its emotionally driven counterpart, the Heart. 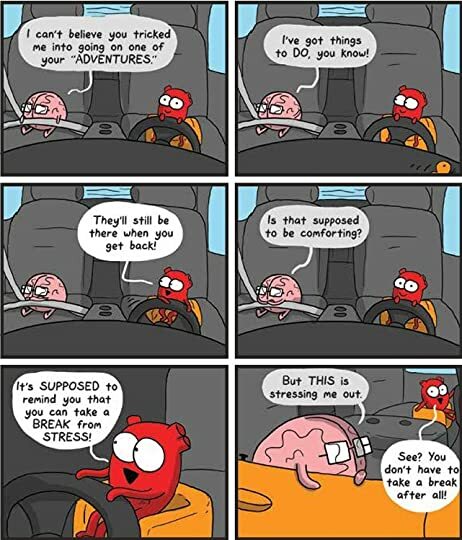 Boasting more than one million pageviews per month, TheAwkwardYeti.com has become a webcomic staple since its creation in 2012. Heart and Brain: Gut Instincts Vigorously demanded and highly anticipated. Heart and Brain: Gut Instincts is the hilarious follow-up to the New York Times bestseller Heart and Brain: An Awkward Yeti Collection.